Ok, I suppose Delaware is not technically Dixie but it is south of the Mason-Dixon line and Camp Butner is for sure, so close enough. 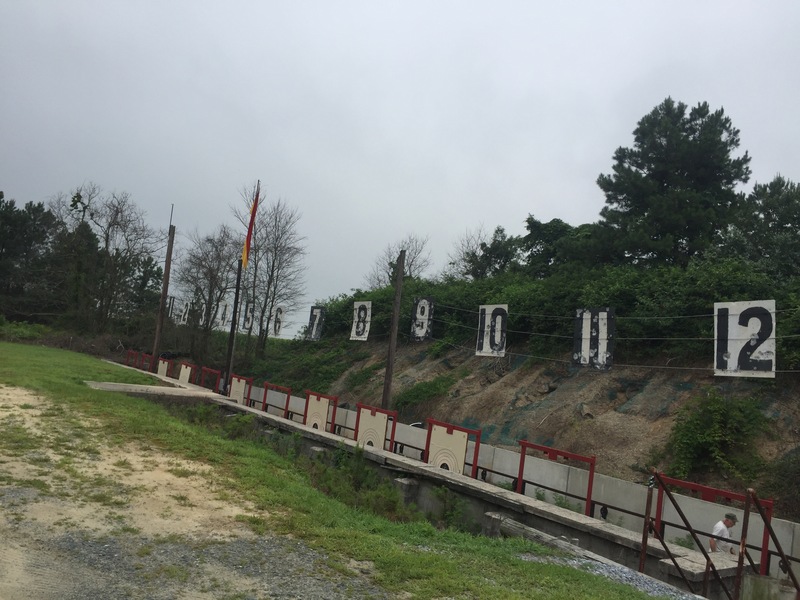 To wrap up the 2016 Service Rifle Season GTB shooting team headed to Camp Butner for the NSSC NC Championship and EIC. The NC Championship was a 1000 agg on Saturday. It was a beautiful summer day. Well, summer for us Yankees I assume, high 70s is what they consider fall in NC. During the 1000 agg I cleaned 300 for the first time! The rest of the match was fairly lackluster including a hot mess at 600. The EIC the next day started out soggy off hand. I worked to make a come back but couldn’t quite make it. I ended with a 469 which wasn’t awful but a good 10 points below the cut. Looking for some redemption the next weekend I drove down to the beach for Bridgeville’s last 800 agg of the season. 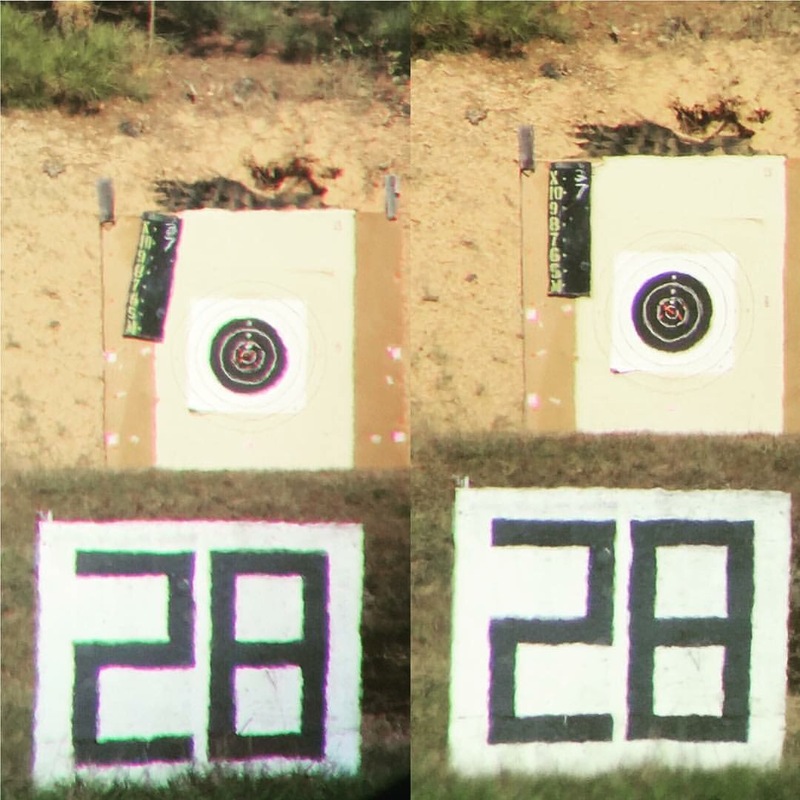 My new Nightfore service rifle scope had shown up while I was at Camp Butner and this was its first trial. The match went well and was a nice end to the season. I posted a decent high end Master score and cleaned sitting for the first time! The new scope worked very well. I’m looking forward to putting it through its paces next season. Don’t worry this isn’t really the end of the season, there are still a couple wood gun matches left, maybe some rimfire, and of course hunting season! The National Matches are just around the corner! 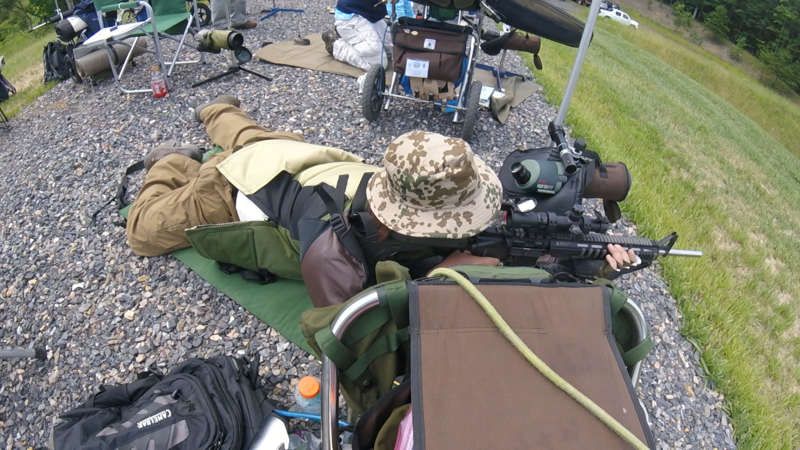 I go to Delaware fairly frequently in the summer, for surf fishing, but this weekend I left the Rod at home and brought my service rifle down for an NRA 800 agg. The weather was hot and the air thick with humidity. We ran two relays and scored in the pits. Which can be a bit tricky but the match runs fast. I started out strong shooting “fast and angry” off-hand. Posting a 186. I’ve been working on sitting and it seems to be paying off as I posted a nice pair of 99s. I seem to have a habit of pulling one low right when I forget to breathe. Back to 300 I dropped 3 points in rapid prone I was happy with my groups. I Made a windage change between strings but couldn’t keep all 10 in the 10 ring in the second string. Back at 600 I came close to my personal best and posted a pair of 96s for a 192! The 8:00 8 was a sighter the 12:00 eight was pulse, heat, and fatigue late in the second string. I managed to post a nice score on the high-end of Master keeping my streak going! Thanks to some advice from others at York a few matches back I made some changes to my sling and now pull it almost all the way into my armpit. This has really been working nice as the sling doesn’t fall down my arm mid string and stays nice and tight. I hate when bloggers start post with “sorry it’s been awhile”mostly because I’m snobby. I am, however, behind on posting but It’s because I’ve been busy shooting! After I got back from Talladega I was determined to dial it up a bit and shot as many full course matches as I could! 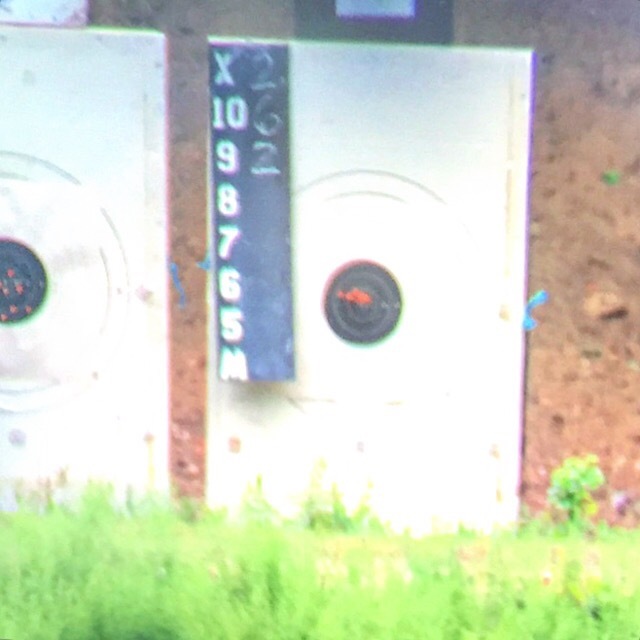 First weekend back I went to Wilkes Barre to shoot a reduced 200 yard National Match walk and paste. After posting some not so hot scores at Talladega I turned around and posted my personal best at this match! The next weekend I drove down to Cumberland Maryland to shoot a full course NRA 800 agg. I kept the streak going and shot my first master level score across the course! Just one point less than my high at York the month before! 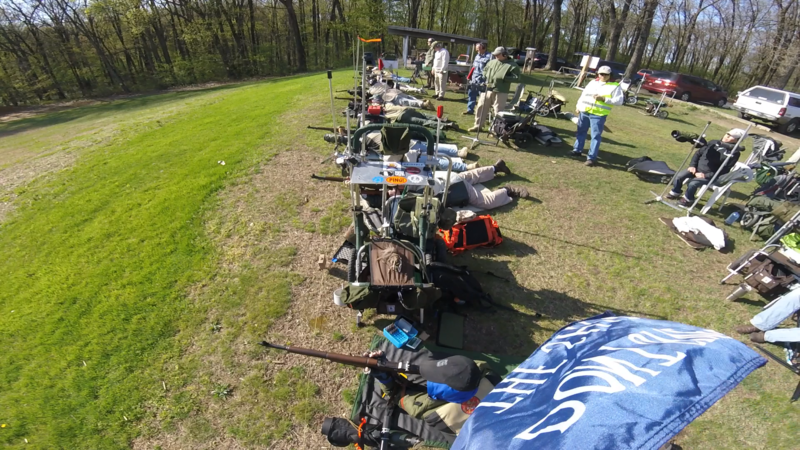 The next weekend I had two days of reduced course matches at Kimberton and York. Well that kill my steak, bleading points allmost every stage. 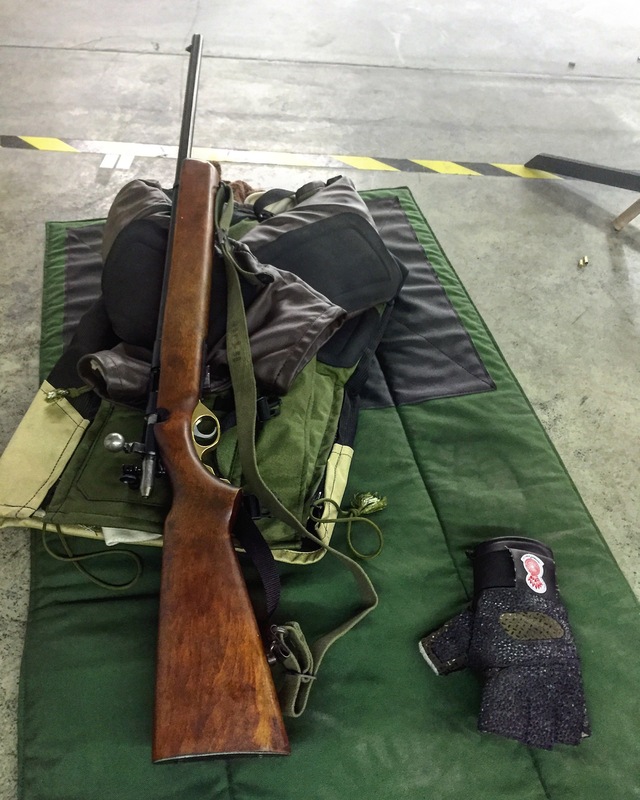 Went back to the lab a bit shot on my scatt a little and practice with my m44 training rifle. Then hauled back to Ft Hill looking for some redemption. Well, it wasn’t a great day in the hollar. I let a mistake in rapid prone get in my head which cost me in the end. 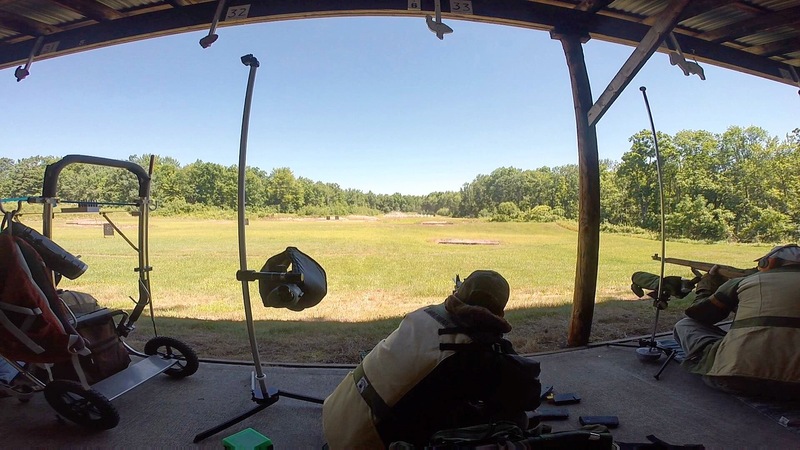 I hit the range after work this week and applied some new things I’ve picked up along the way this month and I feel optimistic I can kick the slump. Just 2 more weekends before the National Matches! 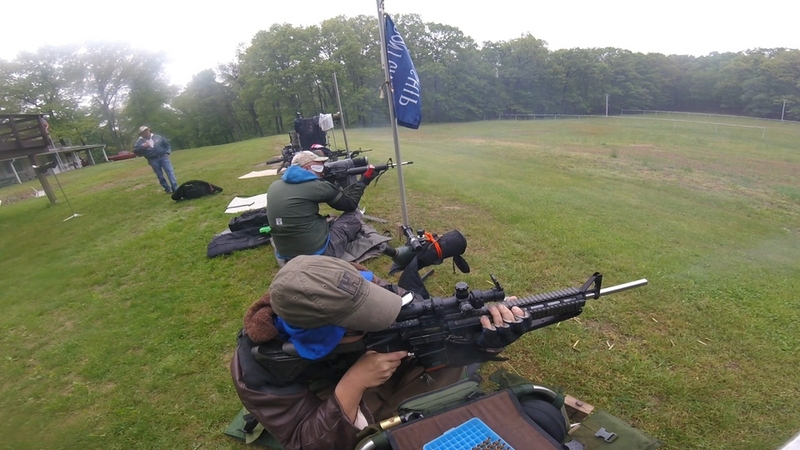 I’m focusing on service rifle this year, my poor Garand has only fired once this month! I’m not going to let up yet. I’m packing the next couple weekends with an 800 agg, a 3×600 and a EIC at New Holland! 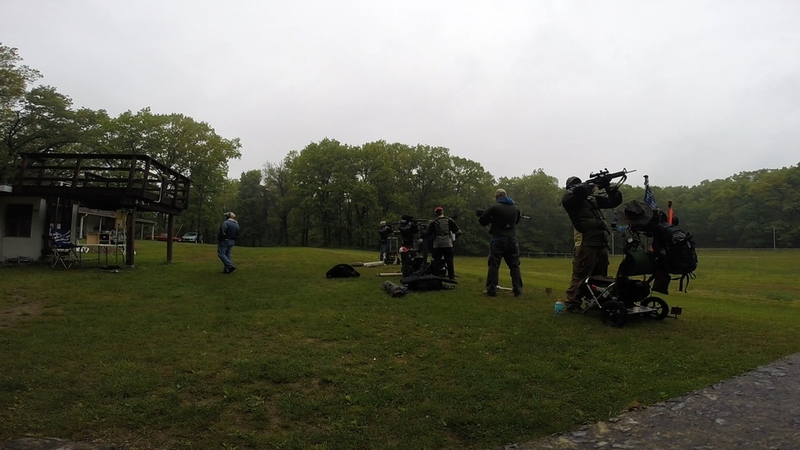 I had a long weekend of shooting on the books but the weather did not cooperate. The EIC and the 3×600 matches at New Holland were canceled and so was the walk and paste at Kimberton. The show still goes on at York Riflemen, so I hauled across the River for their 800 agg. It was overcast with a bit of fog but the rain stayed light. There were two relays so we scored in the pits. I was up first. I have been shooting fast in off-hand lately and its been working for me. 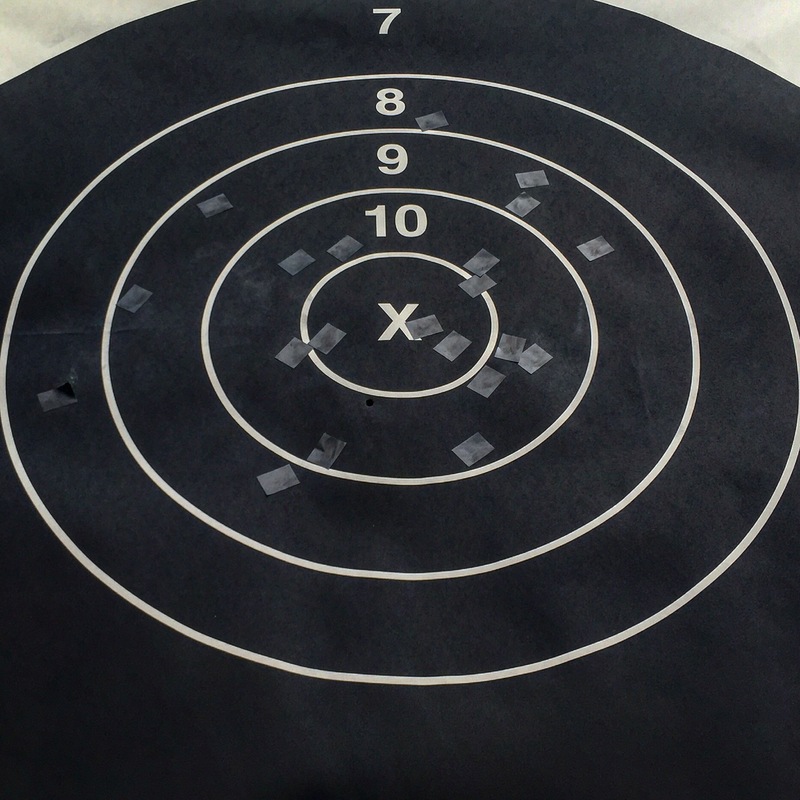 I shot 22 rounds off-hand in around 12 minutes and posted a 185. A seven I did not call surprised me a bit, in reviewing the video i should keep an eye on my follow though. Rapids went well. I shot fast again in sitting, on purpose. 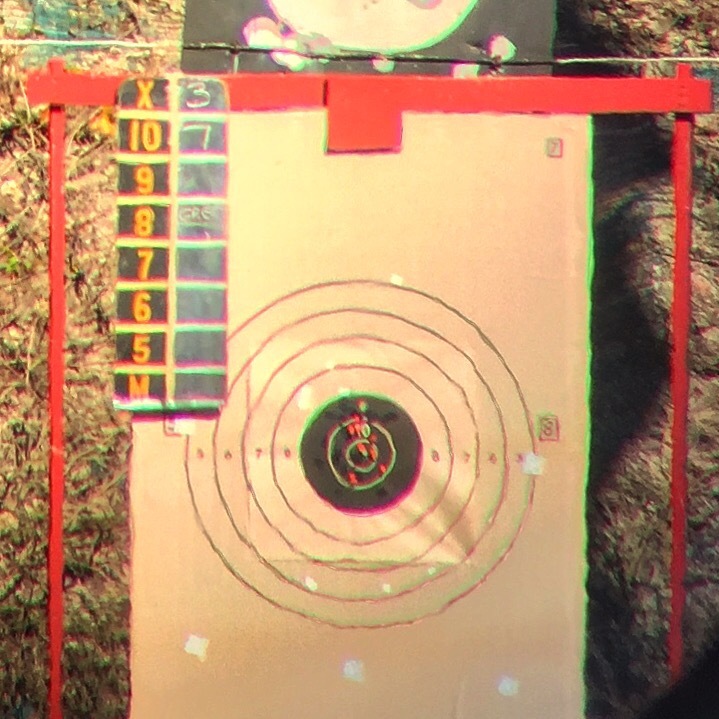 I’ve been trying to strike a balance between pacing fast enough to have enough time to establish NPA after dropping into position for CMP matches, and not spraying all the rings of the target with wild shots. I took my time in rapid prone and made a pretty nice group. A little to the right next time. 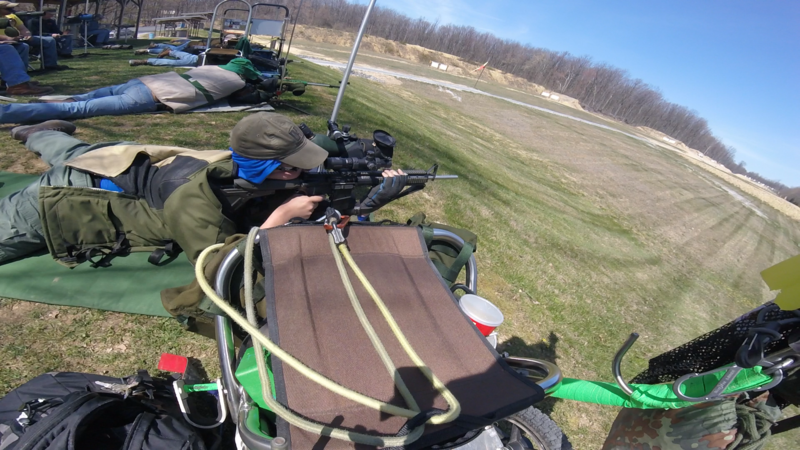 Slow prone went well enough that I was surprised to learn turn I came in first! This means a fair bit to me as I’ve been shooting a couple times a year at York for a few years now, I have learned a lot from the shooters there. With some luck this might be the score I needed to get a new classification card. We will see what the NRA has to say in a couple of weeks! 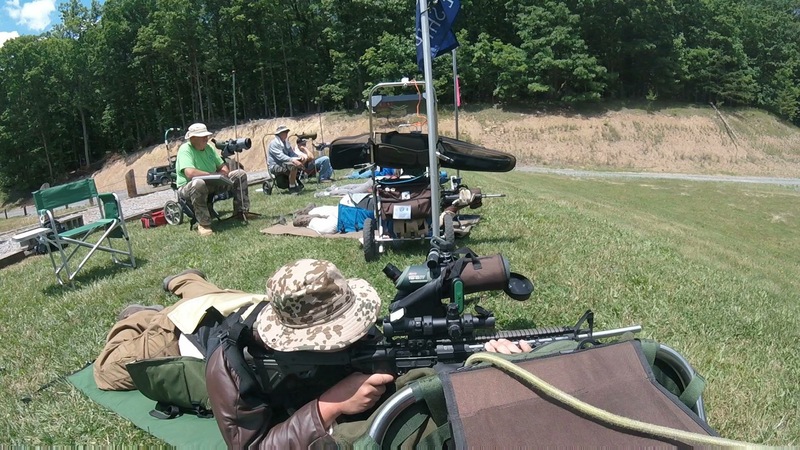 In the run up to the CMP eastern games I shot a series of matches over two weekends. First the season opener NRA 800 Agg at New Holland. With the exception of a saved round in sitting due to a round that turned out to have some moisture in it, this turned out to be a great match for me. I shot slightly better than my average which should have been enough to earn an expert card! Kimberton NRA and Garand Matches. 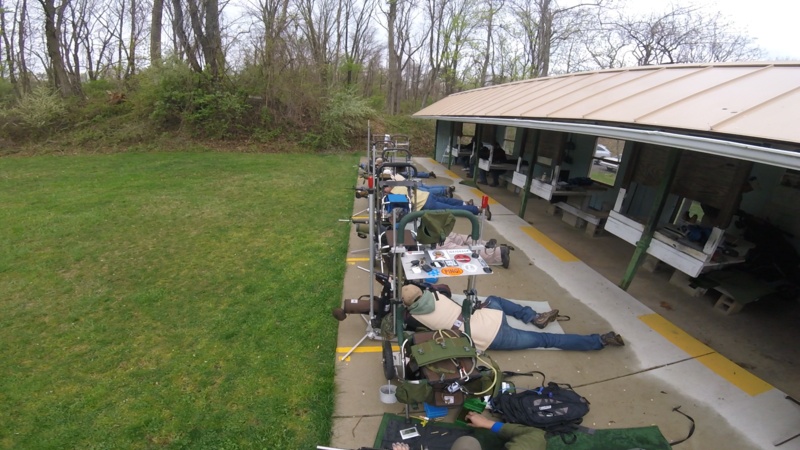 Back at my home club for the first NRA service rifle match of the year. 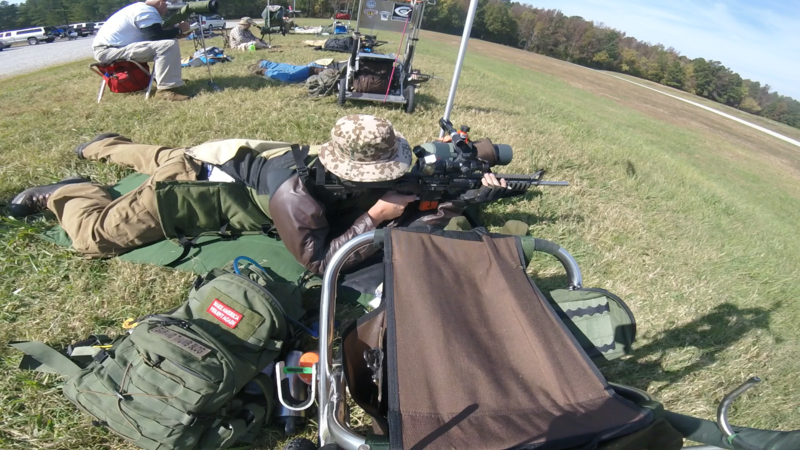 This was my first match at this club with my new 2016 service rifle. It is a reduced course 100 yard 600 agg on a dark range which really gives the scope an advantage as it’s easier to see. I posted my first master scores and I was most proud of a pair of 99s I posted in slow prone on that tricky MR-31 target. 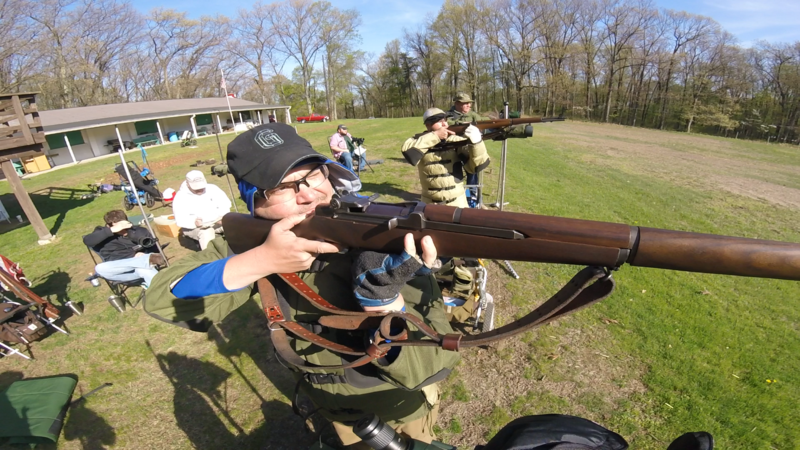 York Rifleman Spring Garand Match and 500 agg. Despite all the travel games I’ve been to York Rifleman’s Garand matches are some of my favorite. I have been to every garand match at York since 2012 and I’m happy to report I finally made the medal cut. It was a close one due to a bad LC round (At least that’s my excuse) but it felt good to break the York curse! 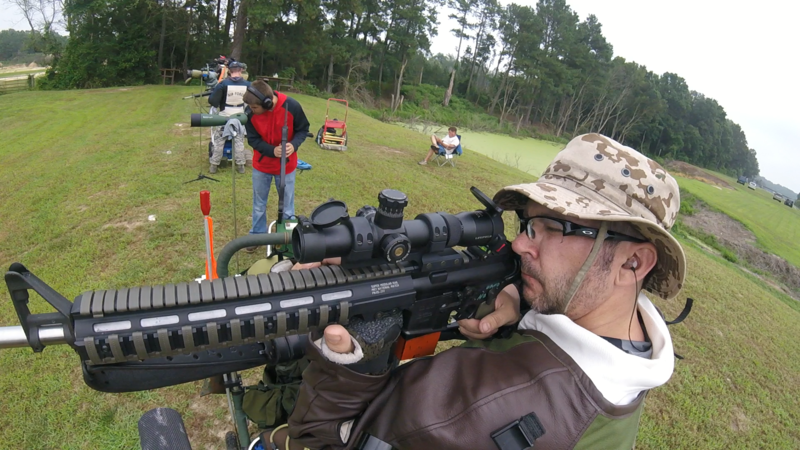 SCATT Trainer: More Trigger Time More Often! Garand Thumb Meme: who would win? Mankind’s advantage over nearly every other animal vs a weird hole with a spring.